Majority vote on the budget, Jerry as Governor – I can hardly wait to see the face of the State GOP when they pass the budget next June without needing a single GOP vote. What you’re going to see is continued and chronic private sector unemployment especially in finance and real estate. Methinks it’s time for an earthquake. 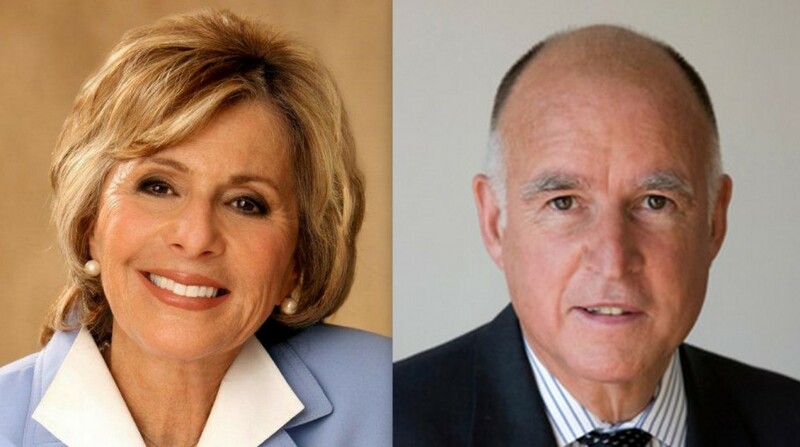 1 – Brown was universally criticized for holding off his campaign until Labor Day. It was a smart move. 2 – If the CA GOP weren’t such neanderthals, they would have chosen Tom Campbell and he would have beaten Boxer. I am more proud to be a Californian today than I have been in a long time. On the national front this election should make us ashamed of our values as a society…here in California I have great optimism for the future. I lived in Texas for almost ten years, and their way seems to work for them. It works for everyone else as well but most of you don’t have the toughness to live the way they live. Texas was good to us, very good. I wish I could go back.